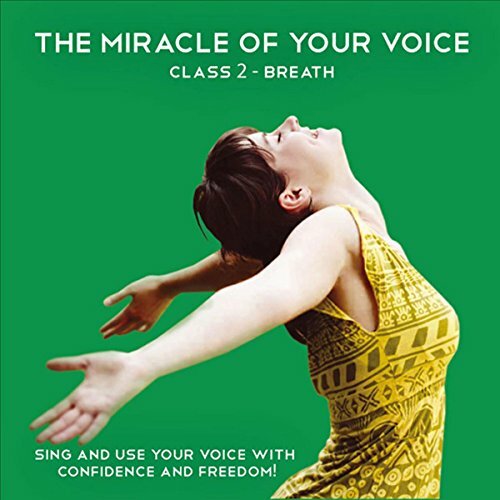 Showing results by narrator "Barbara Ann Grant"
The Miracle of your Voice - Class 2 - Breath is a 55 minute class suitable for all. The class consists of a gentle physical warm up followed by a number of vocal breathing exercises including floor breaths, pump breaths, lazyboy breaths, bambi bounces and the singing seaweed. The class also includes a song study "Amazing Grace" - to help you put it all into practice. The class is devised and instructed by Barbara Ann Grant, an exceptional vocal coach, classically trained mezzo soprano and sound healer. 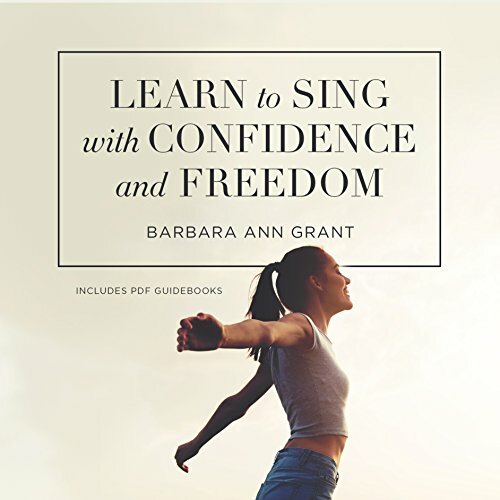 Learn to Sing with Confidence and Freedom contains a progressive series of vocal classes devised and lead by Barbara Ann Grant. This series of three classes introduces and teaches an exciting new method of vocal self-discovery. These classes are suitable for the complete beginner and those with experience. They teach you how to speak and sing effectively and leave you feeling fantastic! 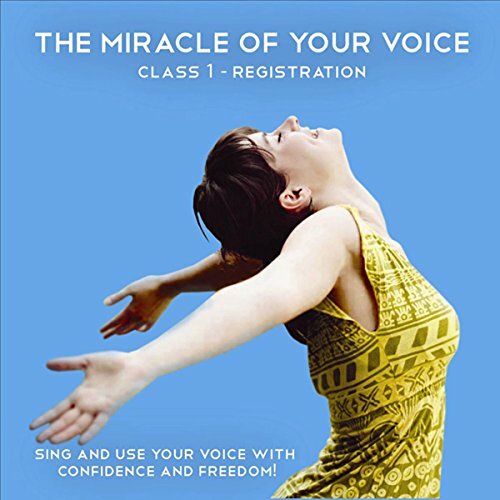 The Miracle of Your Voice - Class 1 - Registrations consists of two versions of a class that both use practical, accessible exercises and plenty of good feeling about your voice moments to encourage a positive, affirming learning experience. The classes are suitable for all and cover the basics of good posture for singing and speaking and the three vocal registrations of your voice. This 40-minute version contains a gentle physical warm up followed by a number of effective vocal exercises. The miracle of your Voice - Class 3 - Resonance is a 60 minute class that is suitable for all. The class consists of a gentle physical warm up followed by a number of vocal exercises with a focus on the resonance of your voice. The exercises include marshmallow hums, happy horses, vowel shifts and the santa sounds. The class includes a song study of Tall trees to help you put your new skills into practice.